The wonderful director Hayao Miyazaki, of Studio Ghibli, has decided to retire. The news came out at the Venice Film Festival. Miyazaki is a director of Japanese animated movies, an animator, producer, screen writer, and co-founder of Studio Ghibli. For fifty years he has influenced and helped set the standard for animation. I absolutely love his work, it is beautiful and inspiring, especially Spirited Away, Princess Mononoke, and My Neighbor Totoro. 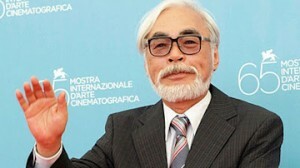 I suggest seeing Miyazaki’s movies (and those of Studio Ghibli) if you love animation. 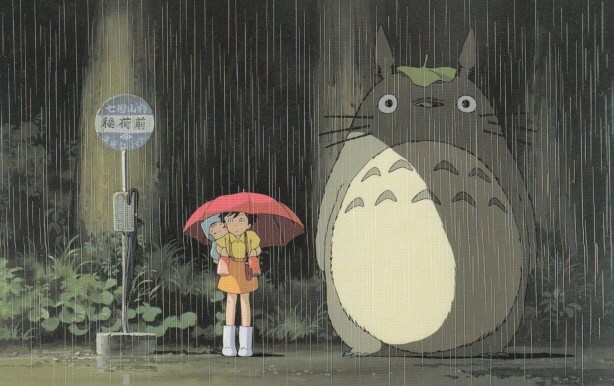 If you are looking specifically for animation involving adorable creatures you cannot miss My Neighbor Totoro. 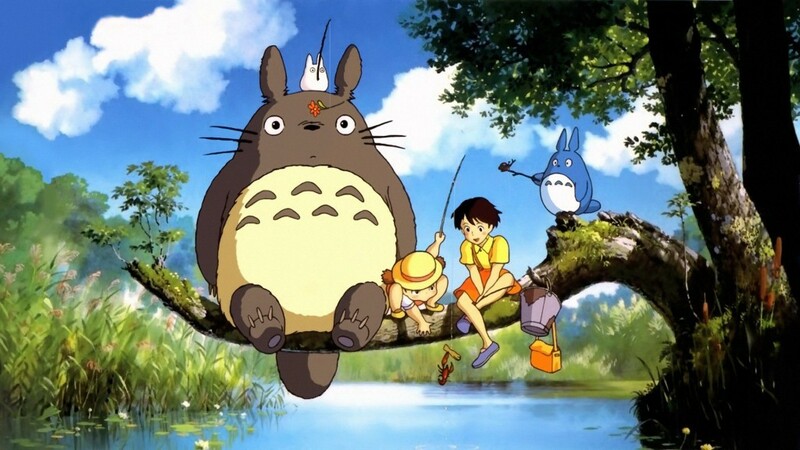 A children’s movie from 1988 written and directed by Hayao Miyazaki, it is beloved by all ages and is very whimsical. The plot focuses on two young girls living with their father while their mother is in the hospital. The movie does a great job of showing the world from a child’s point of view. 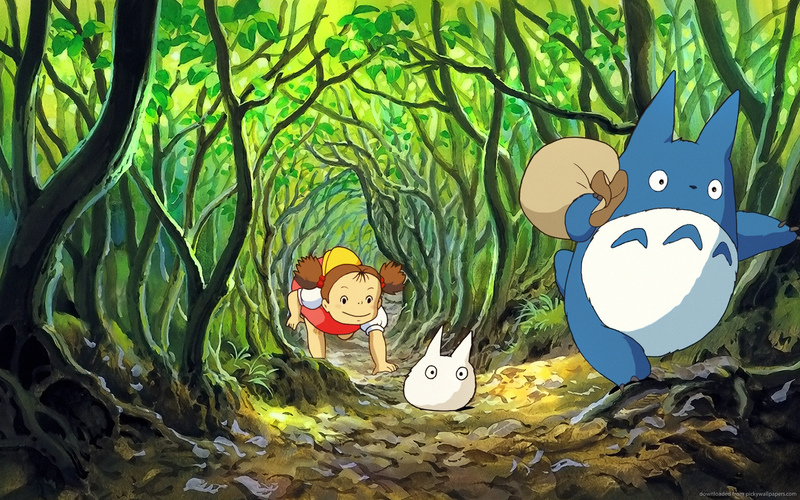 In the movie the girls come across a giant forest spirit they call Totoro. Mr. Miyazaki, your work will be enjoyed for generations to come and your direct influence will be missed!